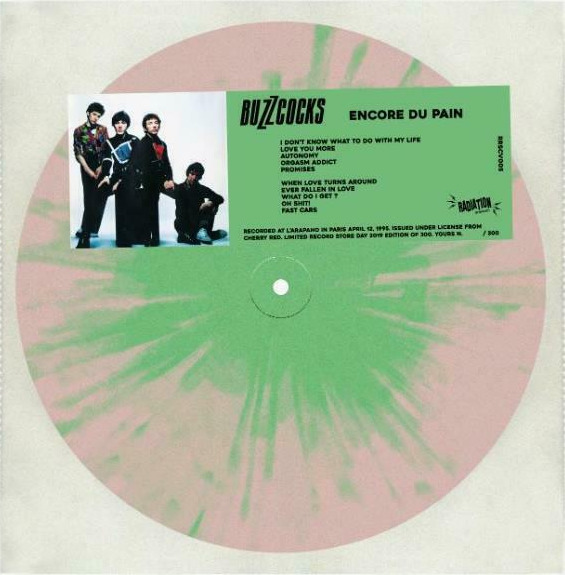 Recorded live at L'Arapaho club in Paris on April 12th, 1995, this is the great Buzzcocks 90s lineup in their purest form, live and raw and featuring the vocals and guitar of the late Pete Shelley. After putting out some of the most immediate and essential albums and singles of the punk and post-punk era, the legendary Buzzcocks reformed in the '90s and released two critically acclaimed albums. This live set is a mix of material from that era, as well as classics from their first-wave.